1st (Airborne) Division Signals went into to battle with 348 men, 28 were killed, 8 of them are missing since. Next of Kin: Son of Bernard Waler and Dais Harris, of Sarisbury Green, Hampshire. May Gueran, of Ramsgate, Kent. 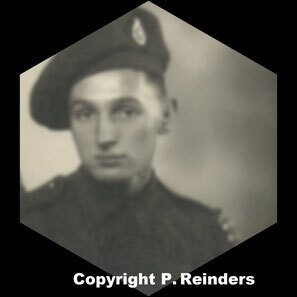 KIA Information: Believed to have been killed somewhere between Oosterbeek and Arnhem. Next of Kin: Stepson of Mrs M.E. Thompson, of Hammersmith, London. KIA Information: Known to have been killed by a sniper on the area of the Valkenburglaan. Also said to have been killed in the Hartenstein area. Next of Kin: Husband of Margaret L. Smih, of Harpenden, Hertfordshire. KIA Information: Known to have been killed/drowned during the night of the withdrawal. Next of Kin: Son of James and Marie Norbury, of Collyhurst, Manchester. KIA Information: Known to have been killed in a house by Arnhem road bridge, went it was hit by a mortar bomb , the house burned out that night. An unknown signaller was buried at the Arnhem General Cemetery, grave 15.C.15 who was body was burnt. So this is possible to body of Douglas Norbury or Leslie Westall. 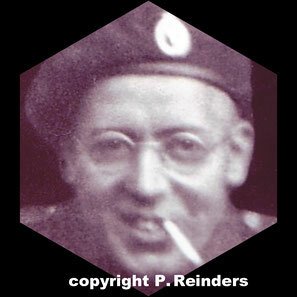 KIA Information: Known to have been wounded at Wolfheze area on the 20-09-1944. 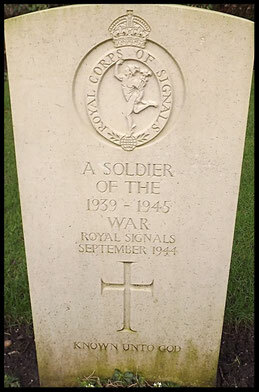 Believed to be unknown signaller buried at the Arnhem General Cemetery, grave 32.B.5. Next of Kin: Son of William Henry and Elizabeth Emily Hibbit, of Woodhouse Eaves, Leicestershire. KIA Information: Known to have been drowned during the night of the withdrawal. Next of Kin: Burnley, Lancashire. 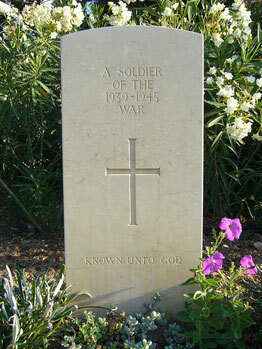 KIA Information: Known to have been killed operating his wireless set in a house by Arnhem road bridge. 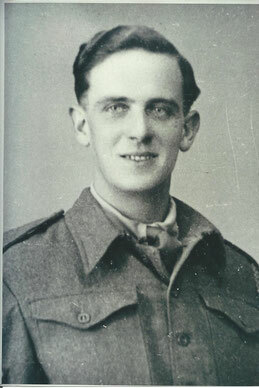 Next of Kin: Son of Charles and Harriet Dean, of Castleton, Rochdale, Lancashire. 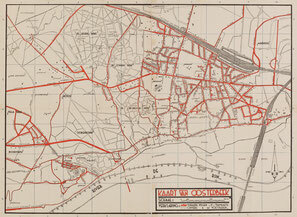 KIA Information: Known to have been killed by mortar fire near the Concert Hall at Oosterbeek.